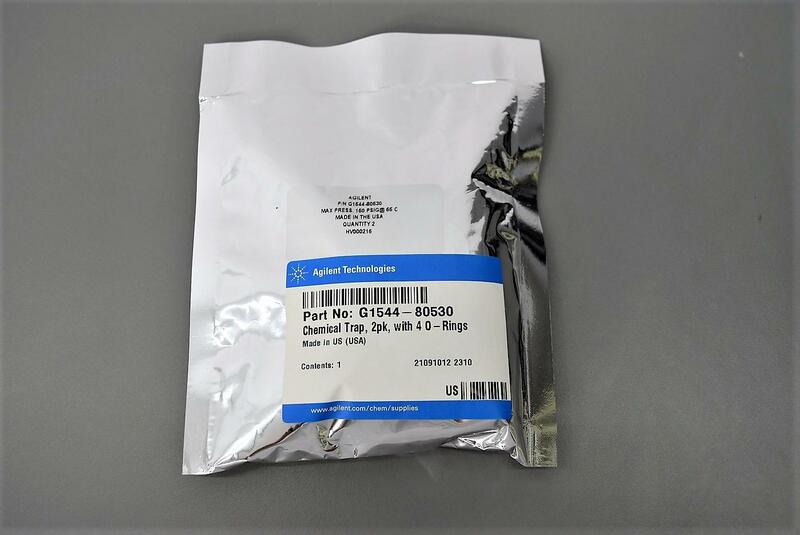 New Agilent Technologies G1544-80530 Chemical Trap 2pk w/ 4) O-Rings Warranty . New Life Scientific, Inc. This package is new, sealed, and unused 2 pk cartridges. New from Agilent these retail for $120 per package.